I’m a huge William Gibson fan. I’m most of the way through Zero History right now and, like all of his books, when I start reading it I just get sucked in. I somehow managed to miss Gibson when he was speaking about Zero History in Vancouver, but word is that he frequents the coffee places in my neighborhood so maybe I’ll run into him some time. More recently, though, he has been writing books set in the here and now, albeit a here and now infused with a distinctly Gibsonian world view. We talked about his latest novel, Zero History, part three in a trilogy. 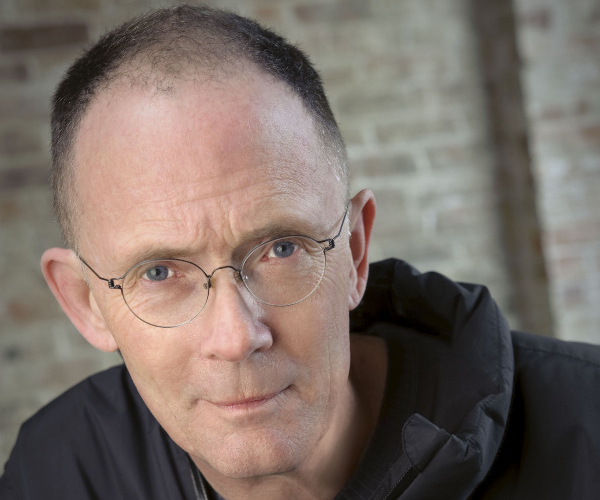 via Full Interview: William Gibson on Zero History | Spark | CBC Radio. So after you listen to the TNW Podcast go have a listen to the CBC interview. Read next: Awesome, disgusting and familiar, but funny as hell!